Poignant and insightful, this volume of letters from Yoni Netahyahu, older brother of Benjamin Netanyahu and leader of the raid at Entebbe, gives serious understanding of this brave man of principle and some insight into what drives his younger brother. Excellent read! Shipler shows the history of Israel from 1948 on. The book provides information on a lot of the contemporary issues of the country. It shows how terrorism, racism, and prejudice have been practiced by both sides. It looks at how Israel has fought and won its wars and the measures it takes to prevent terrorism. It provided me with a lot better understanding of Israel. The most shocking revelation of this book is that In 1996, the Clinton administration rejected three, Sudanese offers to watch bin Laden, provide his connections to Hizbollah and Hamas, or turn him over to U.S. authorities. In 1997, the U.S. again refused the Sudan's offer to nail bin Laden, even preventing transfer of crucial data to Britain. Only in the late 2001 did the U.S. get the information. The thesis of this provocative book is the increasing threat of violence arising from renewed conflicts between countries and cultures that base their traditions on religious faith and dogma. This argument moves past the notion of ethnicity to examine the growing influence of a handful of major cultures -- Western, Eastern Orthodox, Latin American, Islamic, Japanese, Chinese, Hindu, and African--in current struggles across the globe. Winner of the 1989 National Book Award for nonfiction, is the startling, intense and thought-provoking account of Thomas L. Friedman's decade of reporting in the strife-ridden Middle East. Friedman has won two Pulitzer Prizes: one for his reporting in Beirut and one for reporting in Jerusalem, the two cities at the center of the Arab-Israeli conflict. No two cities have received more headline coverage, nor been more hotly debated, and no reporter has covered them more in depth than Friedman. in his journey from Beirut to Jerusalem, Friedman gives us a panoramic view of both the political and personal conflicts. Eleven essays on the culture clash between the Islamic nations of the Middle East and the more secularized West; from distinguished Orientalist Lewis (Near Eastern Studies/Princeton; Semites and Anti-Semites, 1986). Scholarly but not pedantic, writing without fear or favor, Lewis makes an ideal guide through the political, religious, and cultural thickets of Islam. As the range of subjects demonstrates, his reach is as wide as his touch is sure. 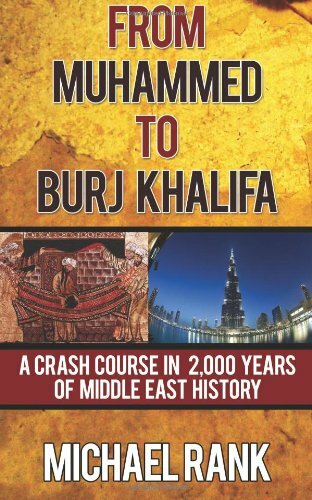 The 11th-century Muslim world was a great civilization while Europe lay slumbering in the Dark Ages. Slowly, Europe and Islam came together, through trade and war, crusade and diplomacy. The ebb and flow between these two worlds for seven hundred years, illuminated here by a brilliant historian, is one of the great sagas of world history. 30 b&w illustrations. Former Israel Prime Minister Netanyahu uses both his personal experience and historical perspective in this step-by-step guide for the isolation and defeat of terrorist organizations. Written pre-9-11, it gives insight into the mindset of the terrorists and those who must fight them. Very relevant. In the years since the first book was published, Netanyahu has served as the prime minister of Israel. This book on pro-Israel politics is an updated version of his earlier book, A Place Among the Nations. However, "A Durable Peace" is not a stale politician's memoir. It's a resounding plea for Israel's acceptance as a full member of the world community, as well as a call for understanding its unique security needs. 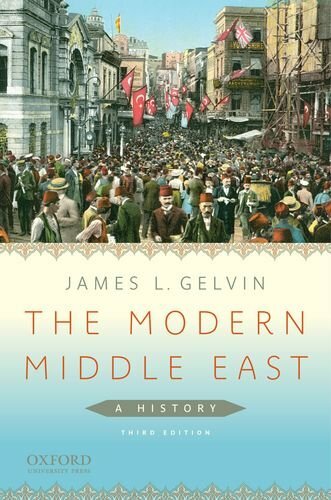 Surveys how Islamic civilization fell from worldwide leadership in almost every frontier of human knowledge five centuries ago to a "poor, weak, and ignorant" backwater that is today dominated by "shabby tyrannies ... modern only in their apparatus of repression and terror." 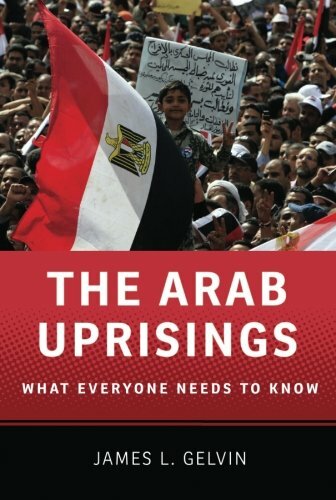 Offers no easy answers, but does provide a chronicle of the Arab encounter with Europe in all its military, economic, and cultural dimensions. Today's Arab governments have blamed their plight on any number of external culprits from Western imperialism to the Jews. Lewis believes they must instead commit to putting their own houses in order. 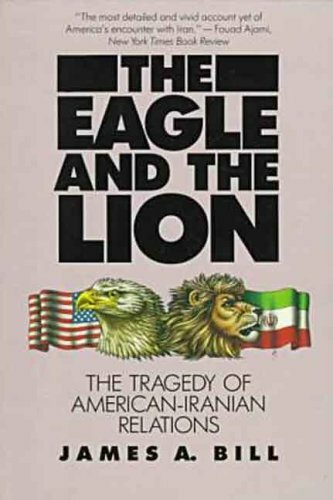 Anybody who wants to understand the historical backdrop to September 11 would do well to look for it ion this book. In 1095, Pope Urban II summoned Christian warriors to take up the cross and reconquer the Holy Land beginning the holy wars that would focus the power of Europe against a common enemy and become the stuff of romantic legend. In reality the Crusades were a series of rabidly savage conflicts in the name of piety. And, as Armstrong demonstrates in this fascinating book, their legacy of religious violence continues today in the Middle East, where the age-old conflict of Christians, Jews, and Muslims persists. 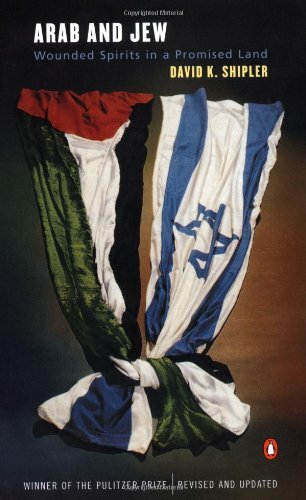 This publication offers a rare insight into the Palestinian-Israeli dilemma while outlining political, religious, historical, and emotional issues in the struggle for peace. 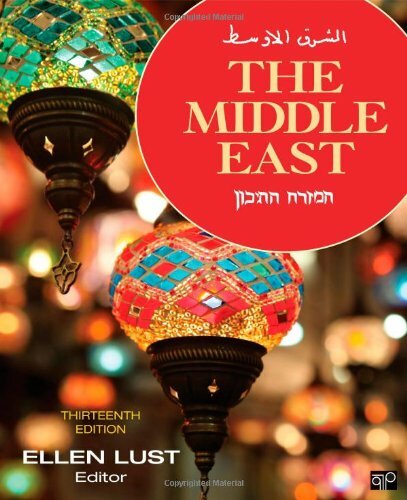 It is unique in brilliantly bringing together two authors who represent the two peoples in the conflict: Cohn-Sherbok is Rabbi Professor of Judaism, and El-Alami is a lecturer in Islamic studies at the University of Wales, Lampeter. Each introduces his argument and then offers a rebuttal of the other's position.